Already have account? Sign in here. 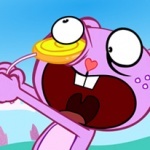 You are now following Happy Tree Friends. Please review your follow settings. 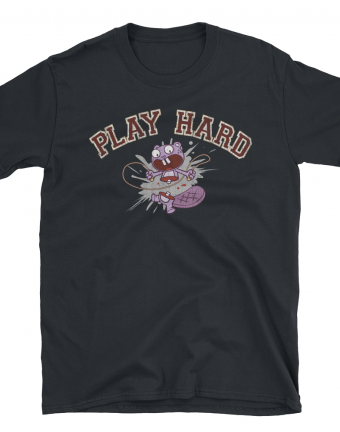 You are set to receive general updates from Happy Tree Friends via email. Fear not, true believers! 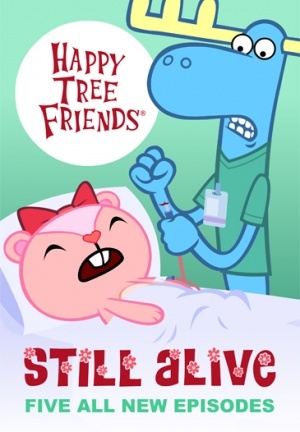 Happy Tree Friends is back and very much Still Alive!!! 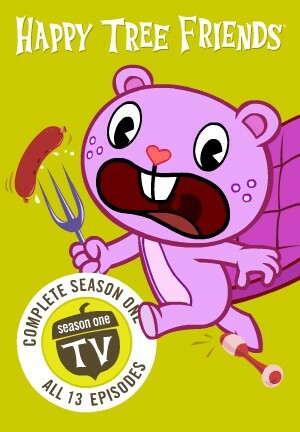 The Happy Tree Friends Still Alive Pack contains the following items: 5 Downloadable Happy Tree Friends Episodes 5 Downloadable Background Design Videos 5 D..
Now you can get the entire first season of the Happy Tree Friends TV series in glorious HD without any DRM restrictions. Take all 13 half-hour episodes with you on your devices so you can soak in a nice warm blood bath where ever you happe..